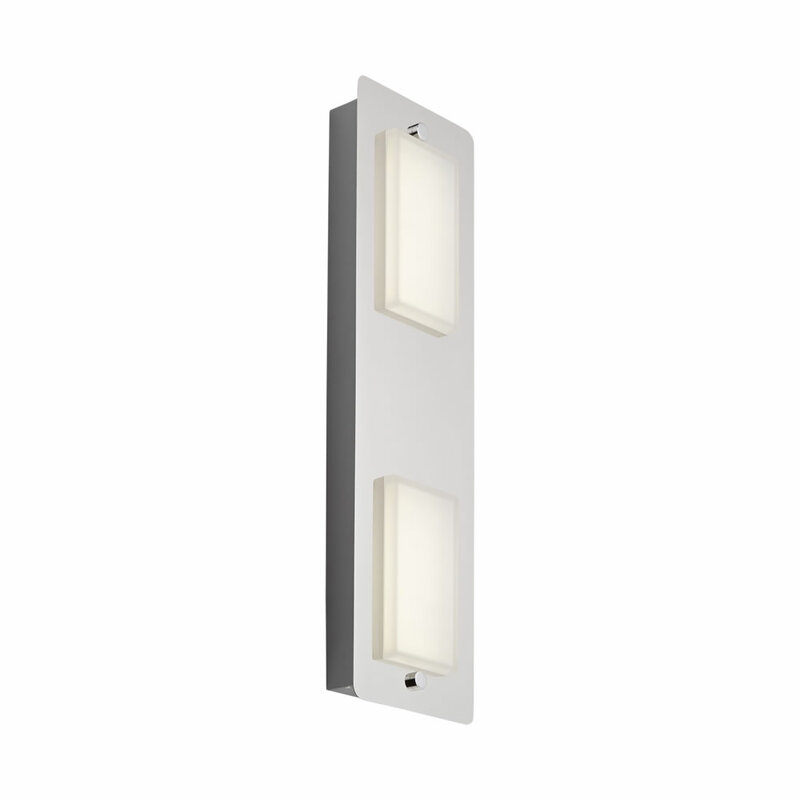 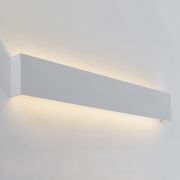 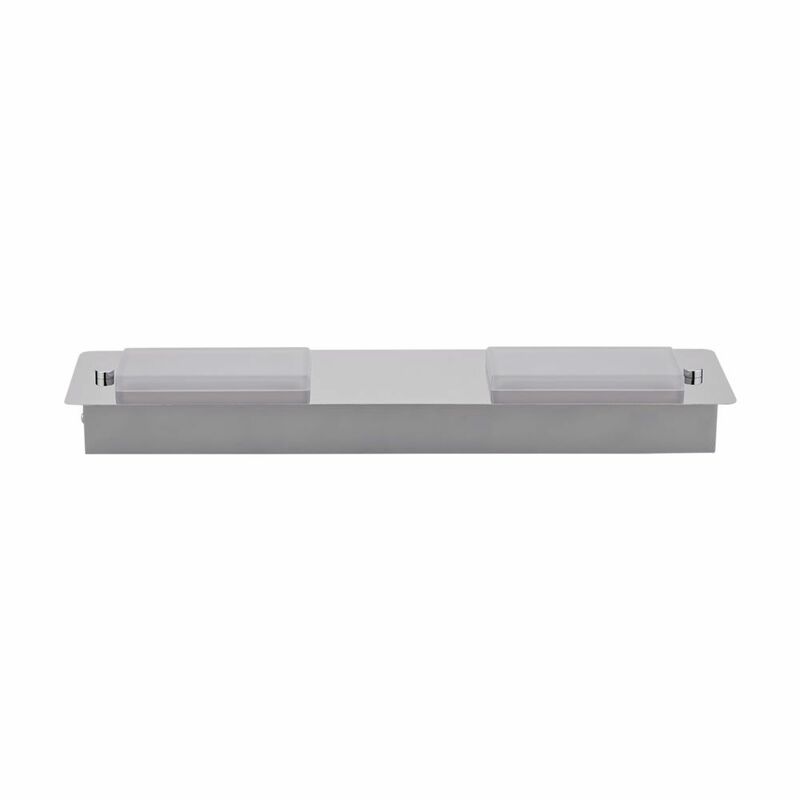 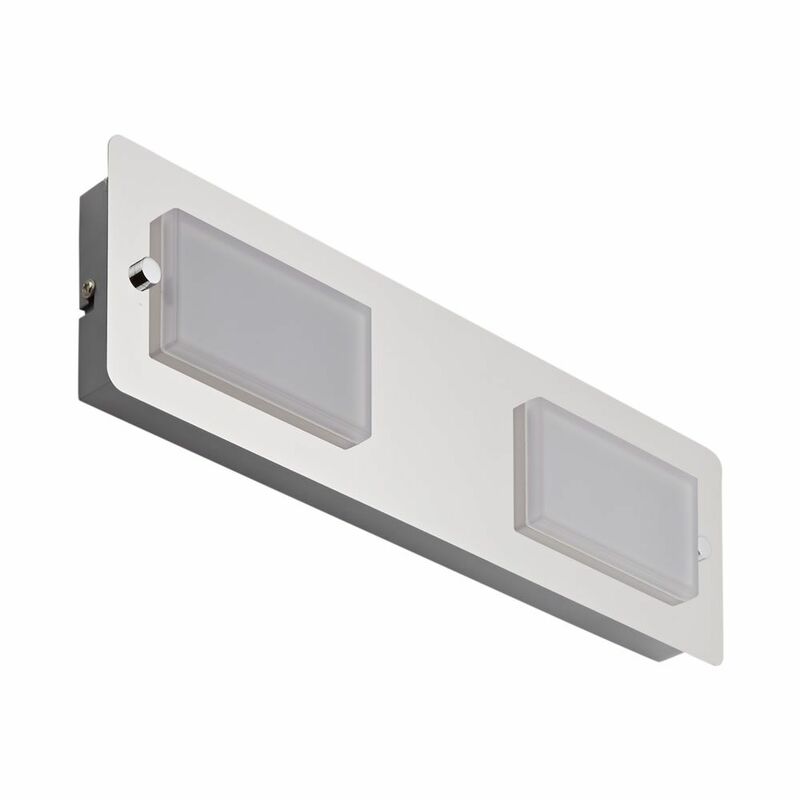 Add a touch of contemporary style to your bathroom or en-suite with this LED wall light. Boasting a 20,000 hour lifespan, this IP44 rated wall light features a modern design and an attractive chrome finish that blends seamlessly in with any bathroom décor. 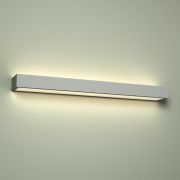 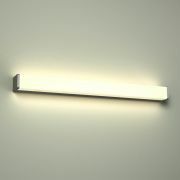 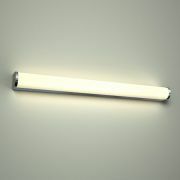 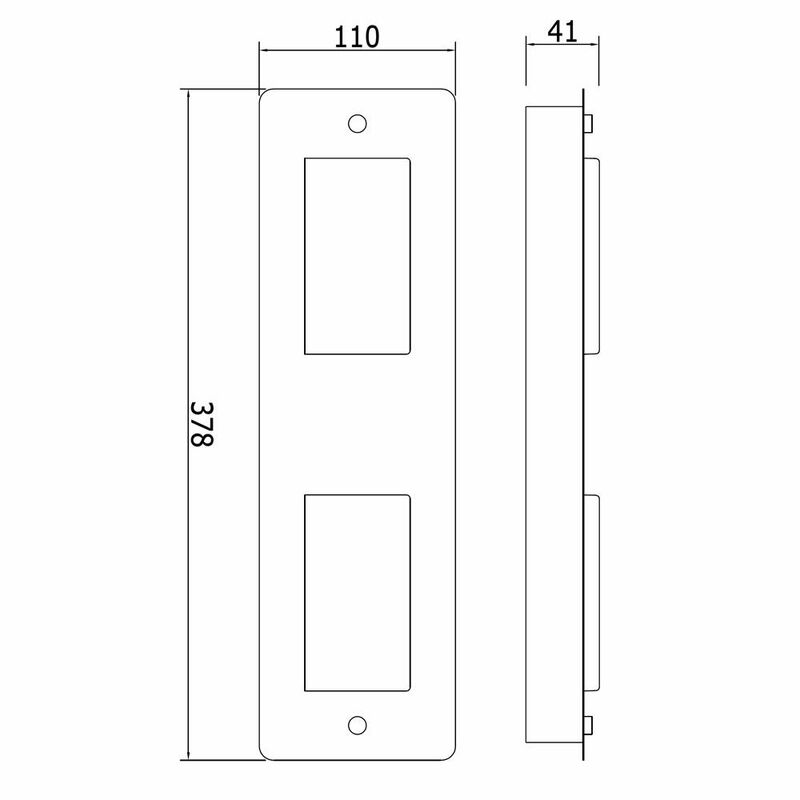 It can be used as feature lighting or as task lighting when fitted next to a mirror.